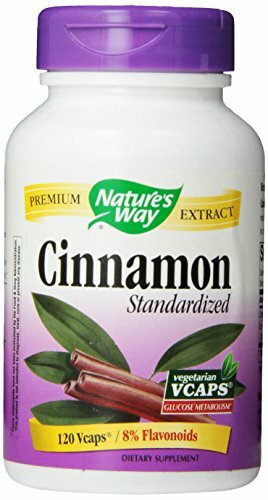 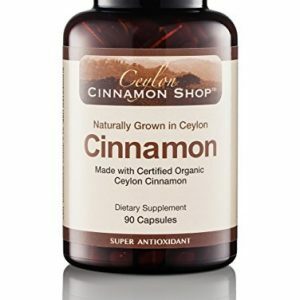 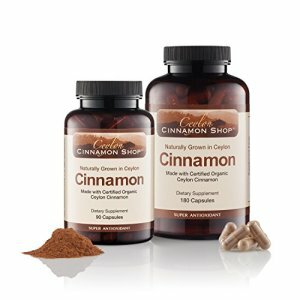 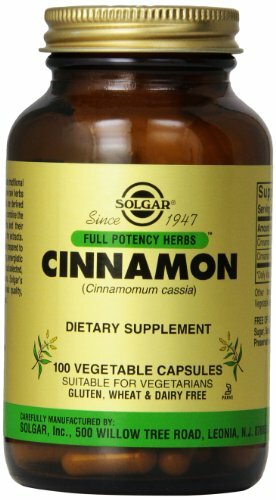 Benefit from the finest quality Ceylon cinnamon supplement available. 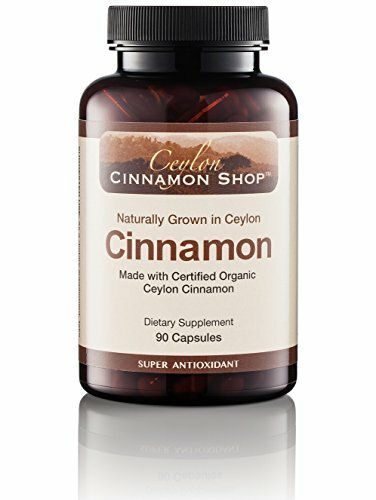 Our cinnamon comes directly from Ceylon where growing conditions are ideal for this native species of cinnamon. 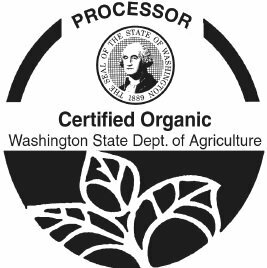 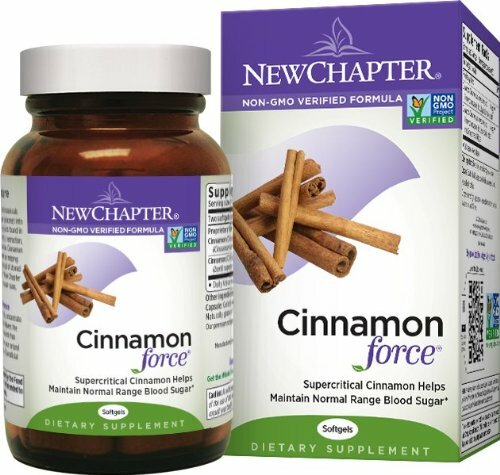 Each capsule contains premium grade, certified organic, Ceylon cinnamon with no fillers or additives.